I'm redoing this thread, this time in alphabetical order. A famous person's name that's the same as a plant, flower, or plant part, such as wood or leaf. Gall (c. 1840–December 5, 1894) Lakota Phizí, was a battle leader of the Hunkpapa Lakota in the long war against the United States. He was also one of the commanders in the Battle of Little Bighorn. Kelley, DeForest, "Bones"on Star Trak. Nigella Lawson - writer, food person, television personality. 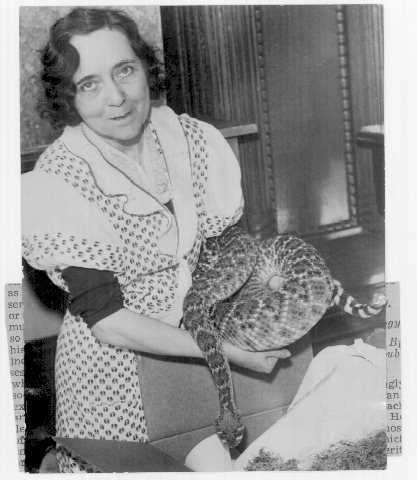 Grace Olive Wiley--famous herpetologist and snake priestess. I admit this is pushing it but Qs are difficult. Rice, Jerry--former, great wide receiver in the NFL. » Famous people names the same as plants in alphabetical order game.